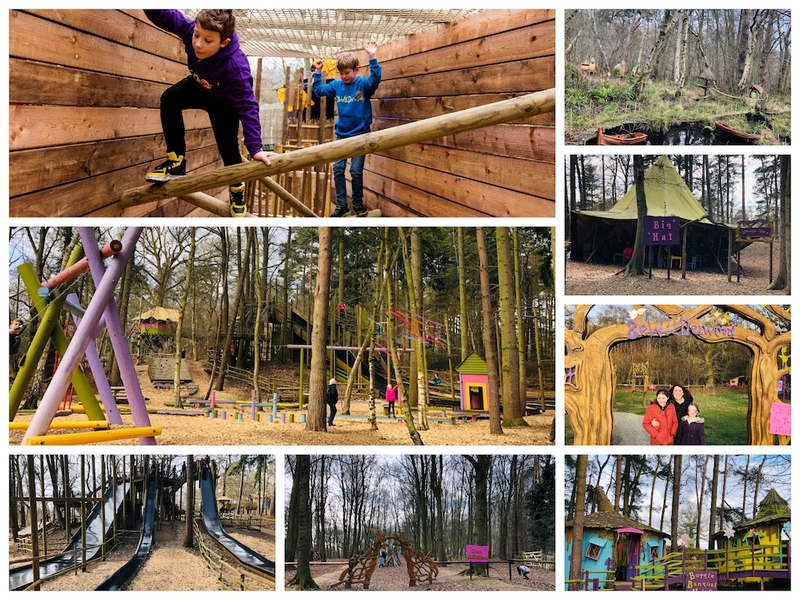 An absolute favourite for the Muddy clan and I was beyond excited to be invited to test out BeWILDerwood’s brand new play area! The Towering Treetop Tangles is their biggest and most daring play structure yet. 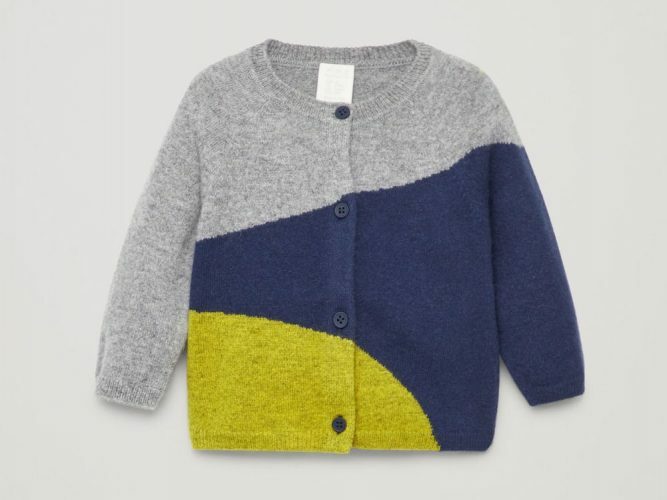 It’s been designed for the slightly more adventurous folk (that means the grown-ups too!) and will make your tummy flutter just a bit as you balance on high-level walkways, tackle climbing walls, negotiate steep steps and clamber over wobbly nets. I have three children ranging from 6 – 12 years old and I’m beginning to really struggle to find an activity that all three will enjoy. Admittedly, the tweenie was a little huffy when I told her where we were going – she’s a bit too cool for school. Her mood didn’t last long though and once we boarded that infamous pink boat and jumped at Mildred the Crocklebog (every time) – it was smiles all ’round. BeWILDerwood never fails to bring back happy memories of all those lost hours in the woods as the kids run feral and explore the magical world of the Twiggles and Boggles. Beautifully designed and in keeping with it’s natural surroundings, what I really love about this adventure park is that there is no one activity that supersedes the rest. 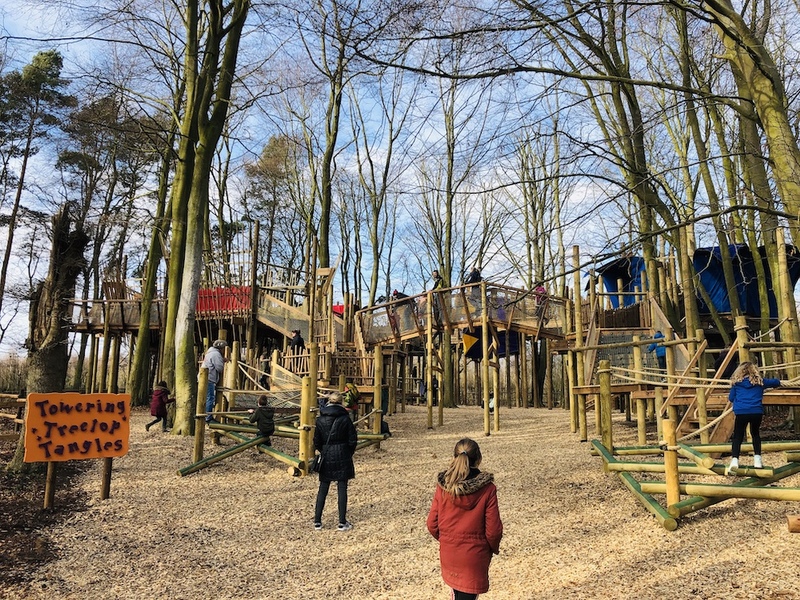 Which means there are no real queues for anything – the kids can continuously run around the various tree house structures and wobbly walkways. Explore the maze, jump on the zip wires and whoosh down the slippery slopes. Everything is simple, back to nature fun. 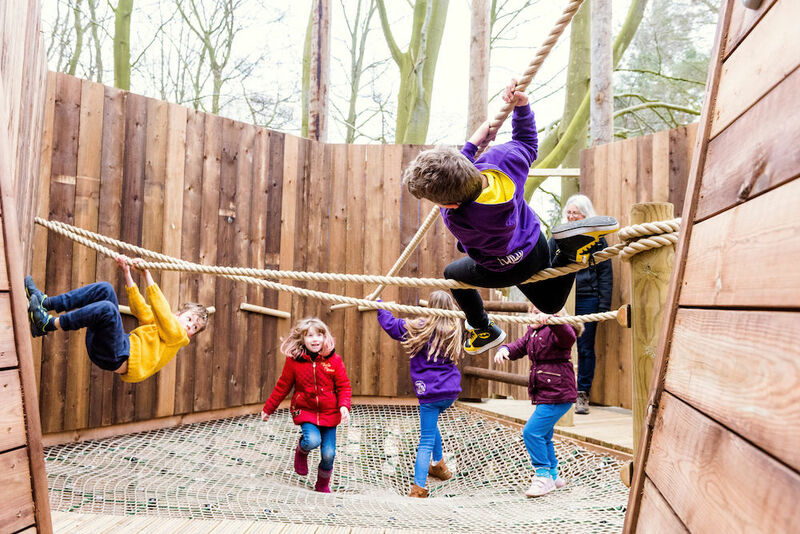 The Towering Treetop Tangles with it’s giant WILD flower canopy is something to behold and the kids loved tackling the new structure. 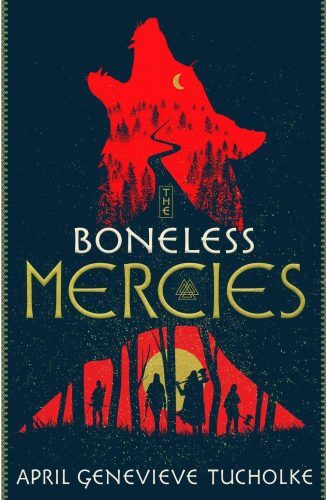 Billed as one for the bravest of Boggles – it certainly appealed to my 12 year old, the 10 year old loved it (middle child – always happy) and after a few tentative runs, the six year old was confidently whizzing around the various tangles. This was a massive hit all round and I would definitely recommend a visit. If you haven’t been for a while, the new area certainly adds a new dimension to the day. 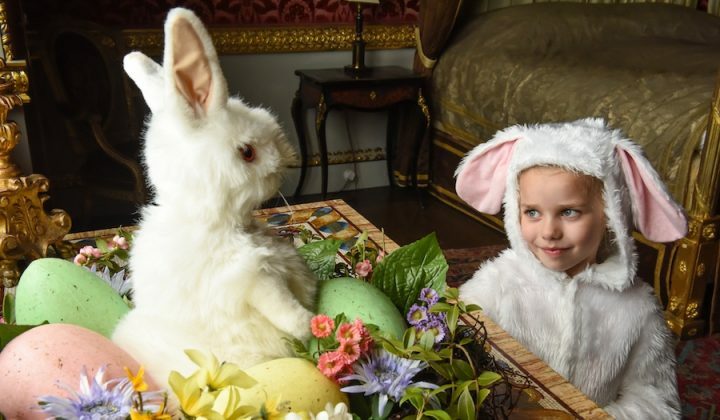 There are lots of great activities happening over Easter – Cedric’s burrow is filled with confectionary curiosities and The Big Hat is hosting Boggle Bunny Ear crafts. Plus there will be Bouncing Bunny face painting and terrific tale of The Pesky Bunnies on the Storytelling Stage.